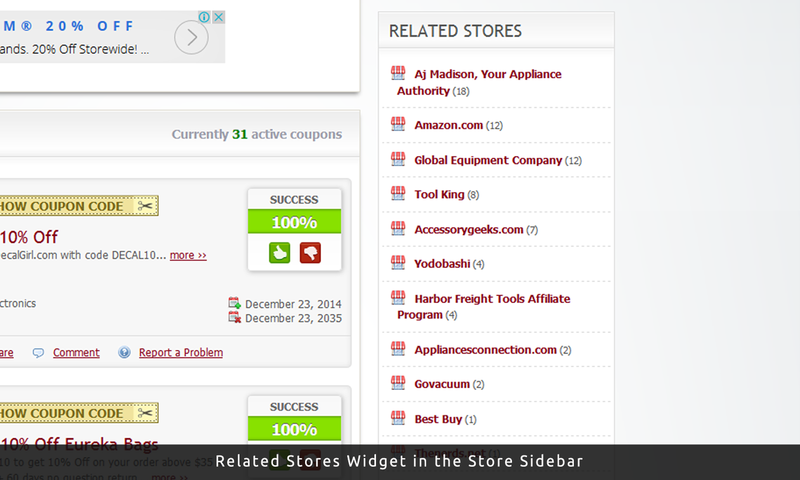 The Related Stores plugin for Clipper lets you suggest similar stores to your visitors on the store and coupon pages in a sidebar widget. 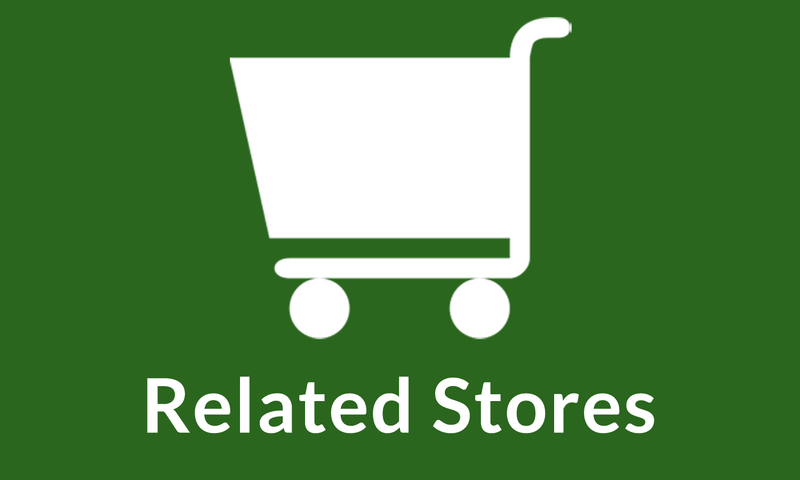 How do you decide which stores are related or you can handpick the related stores in store creation. Hi, the relation is based on category, it says so in the description. 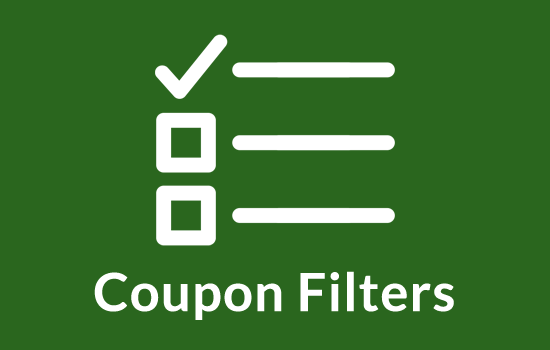 Hi there the list shows the number of coupons for the stores, however the count includes unreliable as well how do i change this to count only reliable coupon? Does this widget uses Theme Css? will it match with convert child theme. 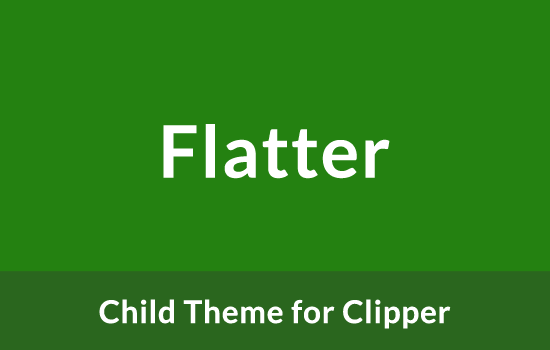 Hi, the plugin adopts CSS from the theme/child theme for the widget, so it should match whichever child theme you use. 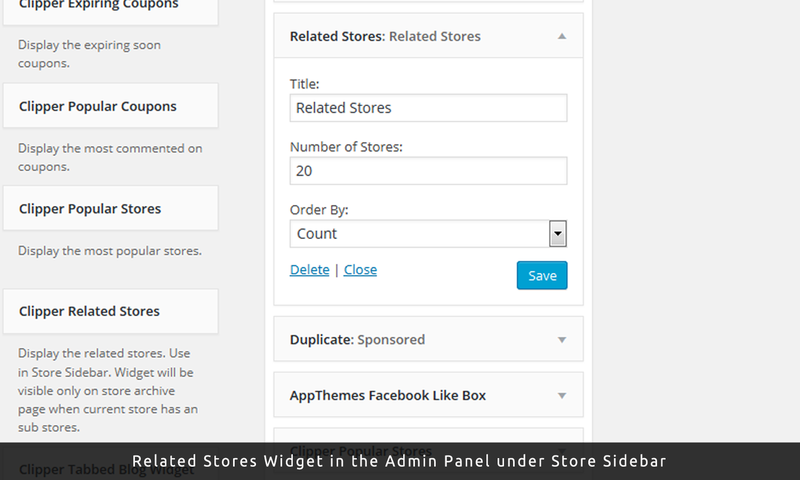 I have tried so many times so many ways but this plugin is not working, the Related store widget is not showing on store page. I go to customize page and add widget, widget added successfully but not showing on store page. please help. Thanks for being a customer. You will need to email any support requests. Please find our email address under the support tab. Hi there is it possible to show all stores from a certain category while visiting the category coupon site like example (http://joloshop.de/gutscheine-kategorie/drogerie) and than show all stores in the sidebar within this category! It is possible but not without changes into the plugin. how could I do that could you give me a hint or some help.. If I want to place separate image of store ad and this specific store description in sidebar widget is this possible? Hi, In some store pages “Related Stores” is not working it is slowing the page and footer and sidebar is not loading. I have emailed you regarding the same.